Kim Cash Tate is the author of several books, including Cling: Choosing a Lifestyle of Intimacy with God and the Promises of God series. Kim is also the creator, writer, and executive producer of CLING The Series, an original drama series airing on the web. Shiloh 'Rikki' Stevens has a thriving ministry inspiring countless women to cling to God. But as her personal life crumbles, she finds herself holding on to God for dear life . . . and sometimes losing a grip. Created and written by Kim Cash Tate. Directed by Will Thomas. Listen to Cling The Series Soundtrack! 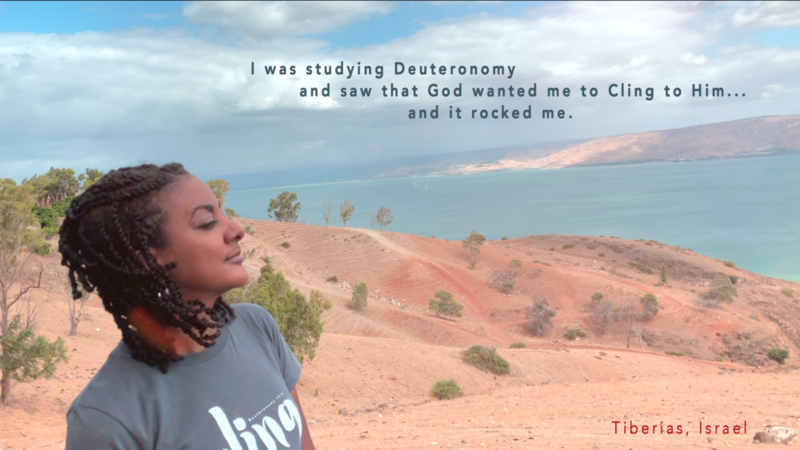 Come join us for CLING CONFERENCE 2019! The heartbeat of the conference is to encourage women to walk closely with the Lord, and in doing so, to walk fearlessly. In 2018, women from all over the country came together with hearts focused on one thing—a closer walk with God. The Lord made Himself known through the fellowship, praise and worship, and Christ-centered messages. We are praying and believing that He will show up and draw us ever closer in 2019. 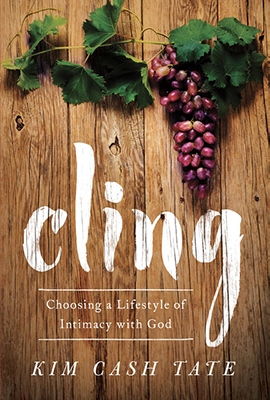 Cling shares wisdom from biblical examples and the author's personal experiences to help you cultivate an ongoing closeness with the Lord through prayer and Bible study.